Isabel Lee | Malaysian Beauty & Lifestyle Blogger: [Beauty] O'slee, My First Unique Experience With Cleansing Powder! 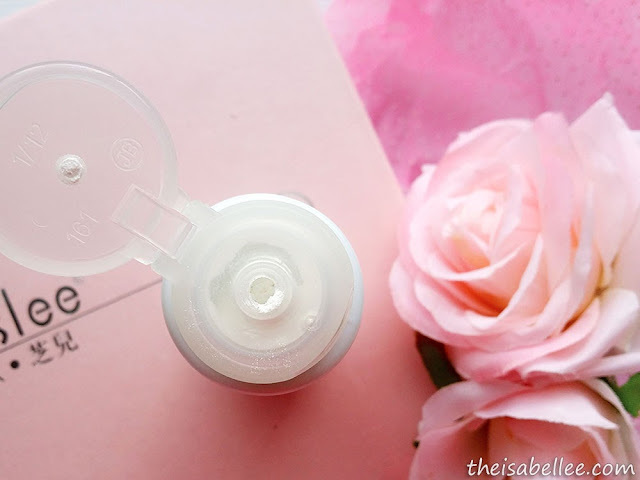 [Beauty] O'slee, My First Unique Experience With Cleansing Powder! 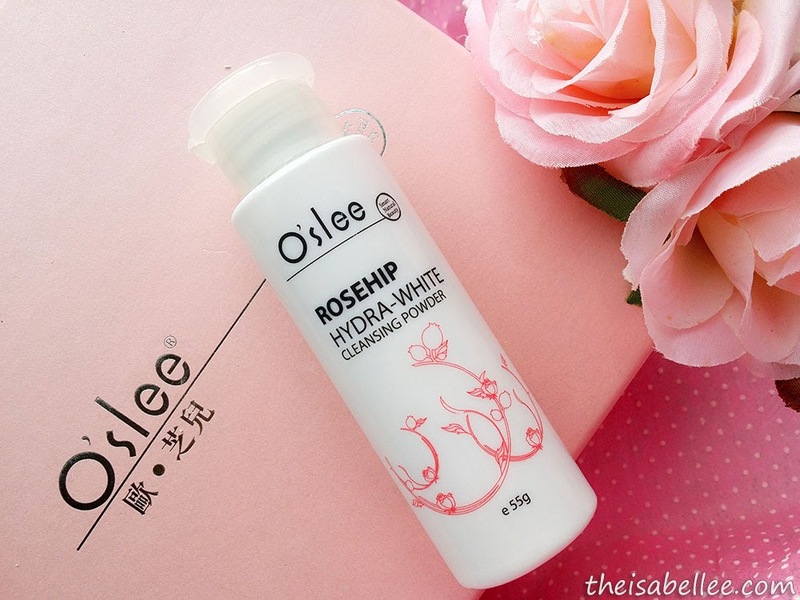 I have never seen a more special facial wash until the O'slee Rosehip Hydra-White Cleansing Powder! I have heard of powdered ones before but have never personally tried them. Comes in a neat white bottle with a tight flip cap that prevents the powder from falling out. The bottle is sturdy and isn't the squeezy kind either so you can even bring this while travelling. I like to think that this powder isn't going to expand at different pressures so there's no risk of leakage. Ta-da! 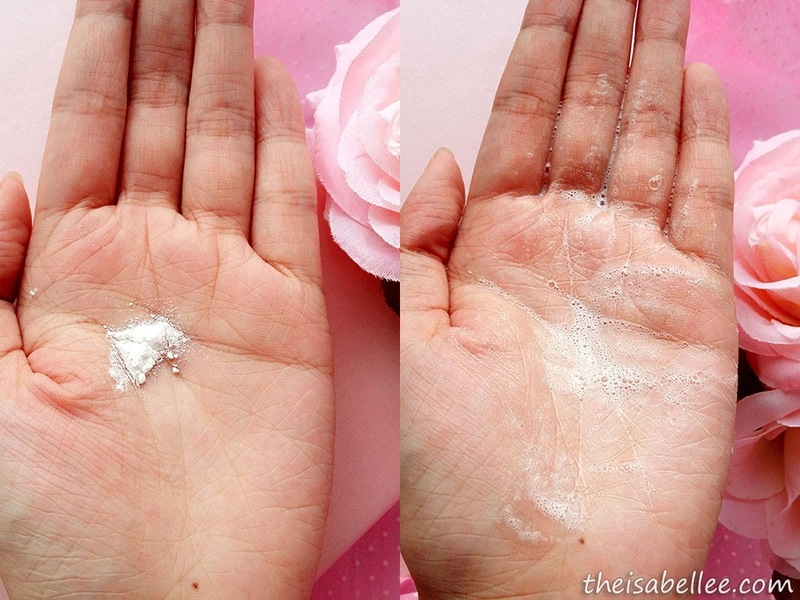 Still so amazed at how this works but then I guess you could say it's similar to laundry powder? It smells super good of roses so I really love washing my face with it. The lather isn't much but I don't need much anyway since it's really slippery and easy to use. 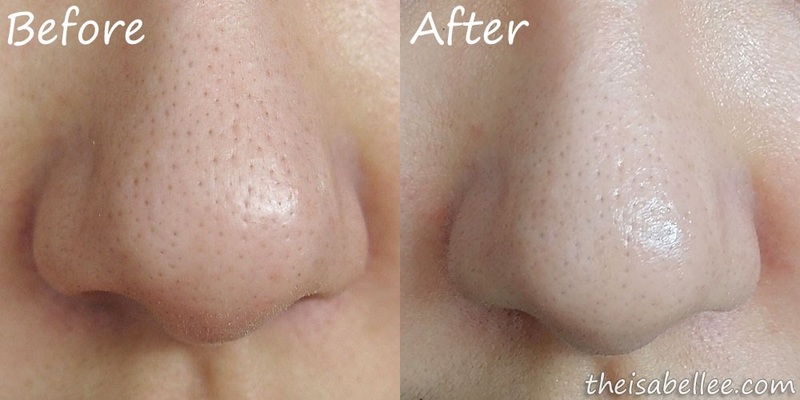 The most noticeable difference was the reduction in blackheads on my nose. My pores were cleaner and my face was smoother. Even though it was effectively cleansing my face, my skin felt so soft, smooth & still moisturized. Amazing.. 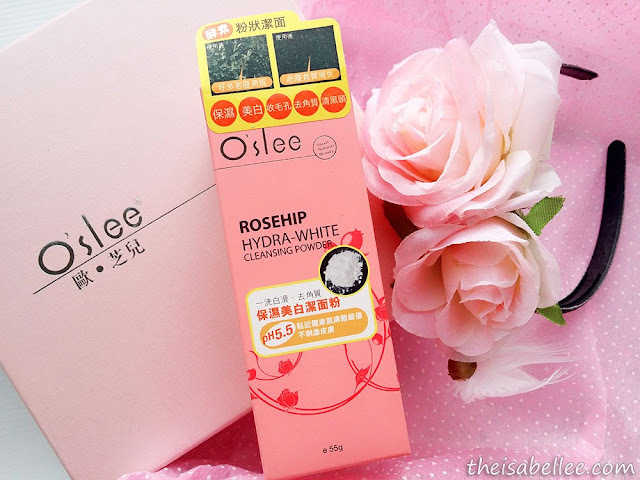 I follow up with a serum and the O'slee Rosehil Q10 Moisturizing Lotion after. It's my current go-to facial wash and I love it! This something new to me. It minimise and cleanse pores too. I need to try this.